Africa is known as the festival continent. All year round, villages and towns across Africa are alive with vibrant and colourful celebrations, honouring religion, fertility and harvest. Argungu, in the Kebbi State in northwestern Nigeria, plays host to one of the world’s most craziest festivals – and probably one of the most unusual cultural events you’re ever likely to witness. If you think fishing is just a bunch of men casting lines into the water, think again. 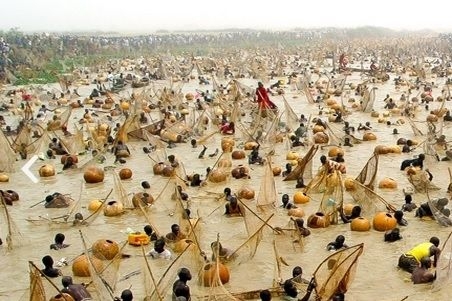 In Argunga, a three day cultural festival culminates with up to 35,000 burly fishermen plunging in pairs into the murky Malan Fada River, clutching hand nets and gourds for flotation. A blast of gun signals the start of the contest and each pair of fishermen have just one hour to catch the biggest fish. The bare-handed fishing frenzy takes place alongside the beat of drummers who play from their canoes in the surging waters and on the river bank. The competition is growing with each passing year and it’s now so popular that competitors can struggle to find space to enter the water. 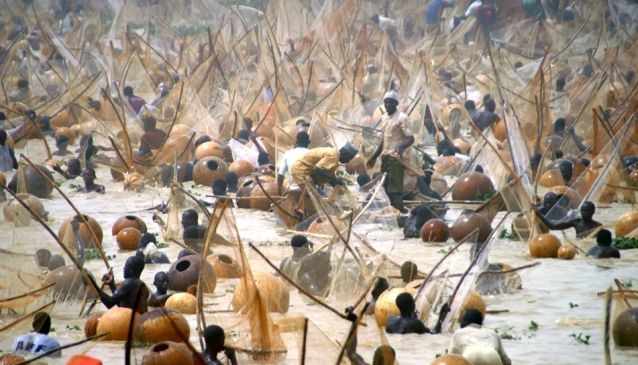 Many fishermen only come to Argungu once a year, at the time of the festival. The Matan Fada River is small, but it is well stocked so there’s plenty to play for. A one mile (1.6km) stretch of the river is protected throughout the year, to make sure fish are plentiful for the competition. When the hour is up, the participants stagger exhausted up the stone steps to have their fish tagged and weighed. It’s not unusual to see a 50 kilo fish dragged flapping from the water, but in 2007 a legendary 75 kilo fish was crowned catch of the day. It took four men to hoist the beast onto the scales. Big fish mean big money. The pair of fishermen who catch the largest fish claim a prize equivalent to $8000 plus a minibus! Aside from the bare-handed fishing in the river, the festival hosts many other events to tempt visitors. Agricultural shows, craft exhibitions, and wrestling and boxing displays are sure to keep you entertained, as will wild duck catching, canoe racing, motor rallies and displays of traditional Kabanchi. And after the winning fish has been found, and its fishermen crowned victor, the crowds and participants dance and sing long into the night. The event is also marked with a series of speeches. Hundreds of federal and state officials turn up. 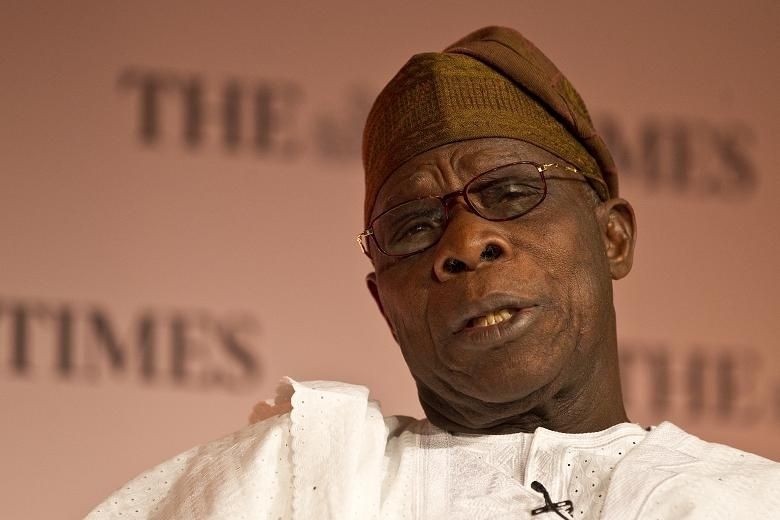 In 2007 the guest of honour was former Nigerian President Olusegun Obsanjo. When he addressed the audience President Obsanjo gave his support to the Kebbi state government’s ambition to use the fishing festival to help boost Nigeria’s tourism industry. The festival is already helping the local economy. During the event a bustling night market is held where you’ll see camel and donkey racing and water sports. Kebbi State now abides quite robustly by Sharia (Islamic law). At one time it was questioned whether the festival was an odds with Sharia because women were allowed to participate. This is no longer the case and now both the fishermen and the most of the audience are men. 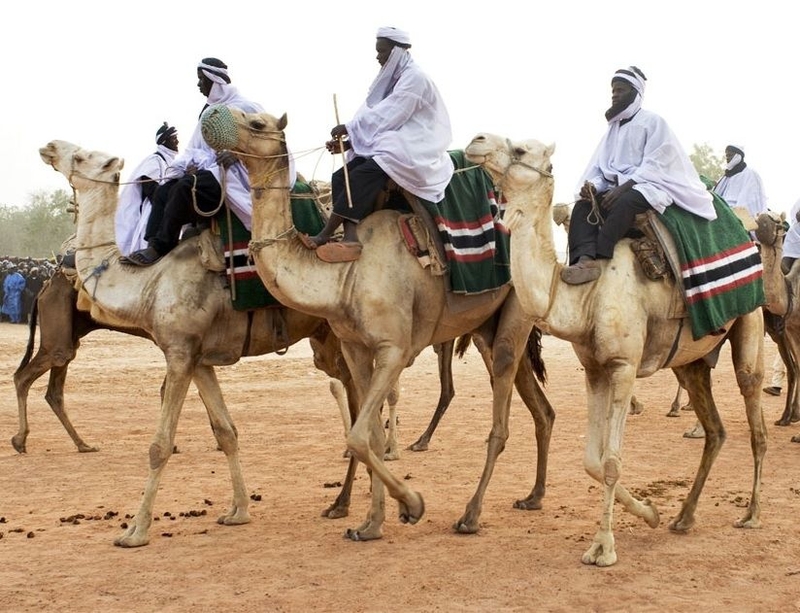 This four-day cultural spectacle began in 1934 to celebrate the peace agreement between the Kebbi Kingdom and the former Sokoto Caliphate, which had been a long-time coming. In the early 19th century, Shehu Usman dan Fodio, the ruler of Sokoto, stormed the Kebbi Empire during a jihad and took control of a village that he renamed Argungu. The name was an insult – in the Hausa language it means ‘those foolish people’. These two empires were enemies for centuries, and the fighting and hostility only ended when the British arrived. Argungu’s fishing festival celebrates life. It is a precursor to modern day fishery management programmes and a way of conserving natural resources and preserving traditional ways of living. It is valuable to the life of the community because it draws on historic local knowledge – the people of Argungu believe they have been fishermen for all time. The festival also forms part of an ancient fertility ritual which, for the local people, is the most important part of the celebration. It takes place in February or March, when the farmers have stopped working on the land – marking the end of the growing season and welcoming in the fishing season in spectacular style. Sokoto, 100km away from Argungu, offers the best places to stay for visitors to the festival. The Shukura Hotel is a hotel in Sokoto with a pleasant atmosphere. Its central location means that it’s ideally placed for accessing banks and other amenities that will make your stay comfortable. Sokoto also has lots of offer in its own right. The central market is famous for handmade leather goods and you can ship their every day, except Sunday. Another interesting fact about Sokoto is that its sultan is the spiritual head of Nigeria’s Muslims. On Fridays, musicians play outside the sultan’s palace to herald the Holy Day. 2014 promises to be a very special year for Argungu because it marks the first fishing festival since 2009. The state government had cancelled the festival in previous years due to political insecurities, and has been monitoring the river with surveillance to prevent fishing activity ever since. 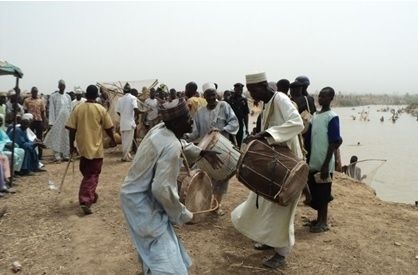 Happily though, the Kebbi government has promised to revive the festival in 2014. The festival is likely to be held in February and looks set to be a roaring success. If you want to see a display of fishing you’ll never forget – or just fancy dancing the night away at one of the worlds’ most unique cultural celebrations – Argungu fishing festival is not to be missed. As 2014 marks the return of the event after a 3 year hiatus, it’s sure to be more spirited and joyful than ever before.